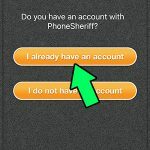 PhoneSheriff is a mobile app, so if you know how to install an app you should have no trouble. 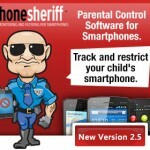 PhoneSheriff is currently available on iPhone, Android, and Blackberry smartphones, as well as iPad and Android tablets. To install, physical access to the target device is required, for at least ten minutes. Note that an internet connection is required to use PhoneSheriff. You will NOT need to connect the phone to your computer to complete the installation. 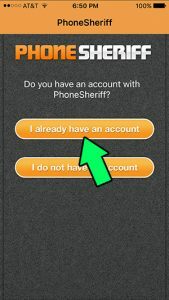 Jailbreaking is required for PhoneSheriff to function in an incognito/hidden mode. 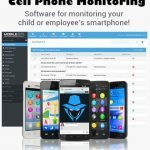 There are many websites that offer to jailbreak your iPhone and is free of cost. 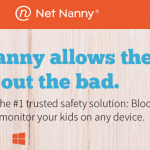 Before installing, you will need to head to your target phone’s “Settings” and then “Security”. Turn on the slider next to “unknown sources” to allow downloads of non-Play Store apps.